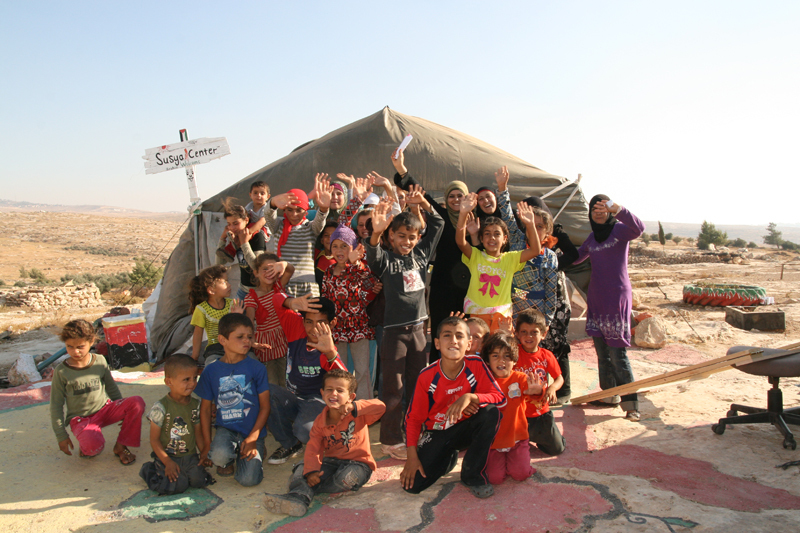 The Susiya Creative and Learning Center is a project that ran from 2010 until 2011. It integrated learning and creativity with the daily life in Susiya. It encourages creative means for dealing with the Israeli occupation as well as social and local problems. In addition, the Center develops ties among Palestinians, Israelis, and visitors from abroad. It attempts to encourages visitors to confront a complicated reality, and enables the different peoples to see each other in a more humane way and even as partners.